Burn these mini altar candles together to represent Light and Dark, God and Goddess or In and Out energy. Alternatively, you can burn the candles separately to represent colour magic. The magic is up to you! 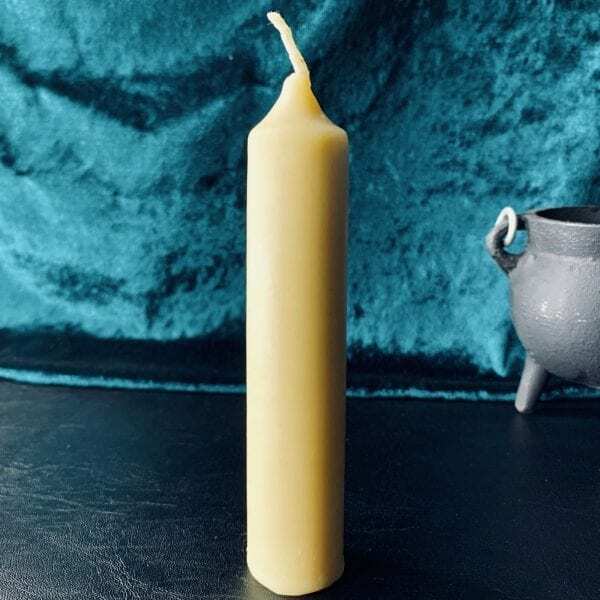 Empower these mini altar candles by anointing it with your own magical oils, herbs, symbols and magic or burn as is, as they are unscented. Candles come in a set with twine and charm.